To establish a creative, innovate community that is built upon cultural diversity. 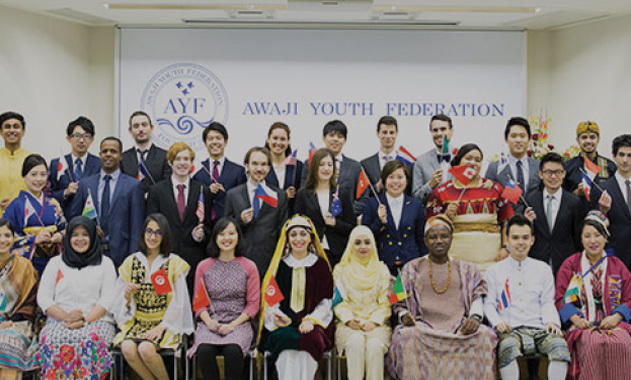 Through various global perspectives, Awaji Youth Federation aims to help solve the complex problems of today’s society. 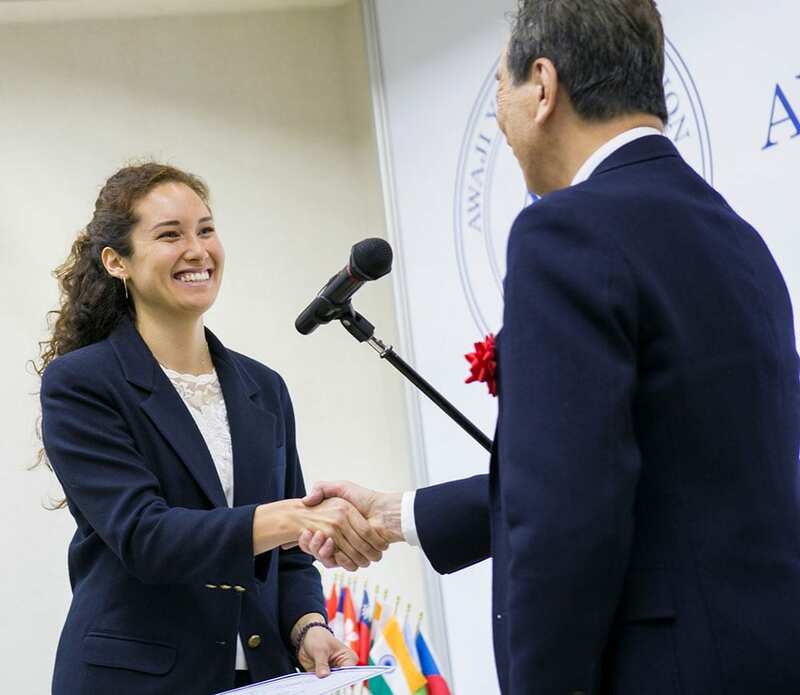 Awaji Youth Federation engages in numerous projects each year to develop Awaji Island while teaching Fellows about how they can refine professional skills which are in demand. In 10 years, I would like to witness the birth of a new utopia on Awaji Island. In order to create this utopia, it is important that we begin to consider the steps that should be made, and who we should gather to help achieve this vision. 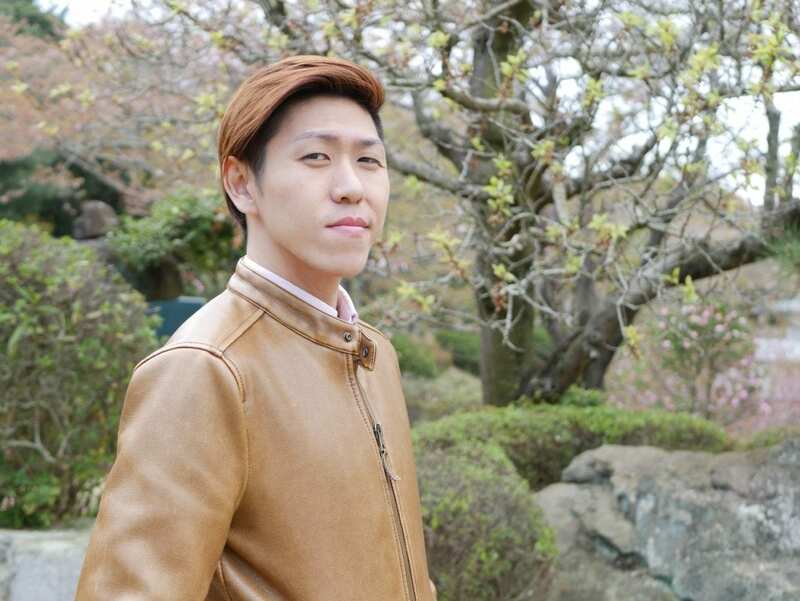 What do you want to achieve on Awaji Island? How do you envision Awaji ten years from now? Mr. Nambu: In 10 years, I would like to witness the birth of a new utopia on Awaji Island. In order to create this utopia, it is important that we begin to consider the steps that should be made, and who we should gather to help achieve this vision. What should be done to create this Awaji utopia? Mr. Nambu: Creating an Awaji utopia will require intensive efforts in many specific areas. The essential foundations include a sufficient population, culture, civilization, food, nature and history. By “sufficient population” I am referring to a diversified set of people from various groups such as athletes, musicians, foreigners, and businessmen who coexist in one community. These people will be immersed in an environment characterized by lush nature and will stand at the forefront of a civilization which incorporates contemporary concepts such as IoT. On Awaji Island, people can also enjoy cuisine prepared through organic farming and take part in a unique culture characterized by music, performances and more. All of this will take place within the backdrop of Awaji Island’s rich history as the birthplace of Japan and the legend of Kuniumi.Only after recognizing and fulfilling each of these six elements can Awaji Island become a utopia. Population, Nature, Civilization, Food, Culture and History. In regard to population growth, are you referring to an increase in tourists? 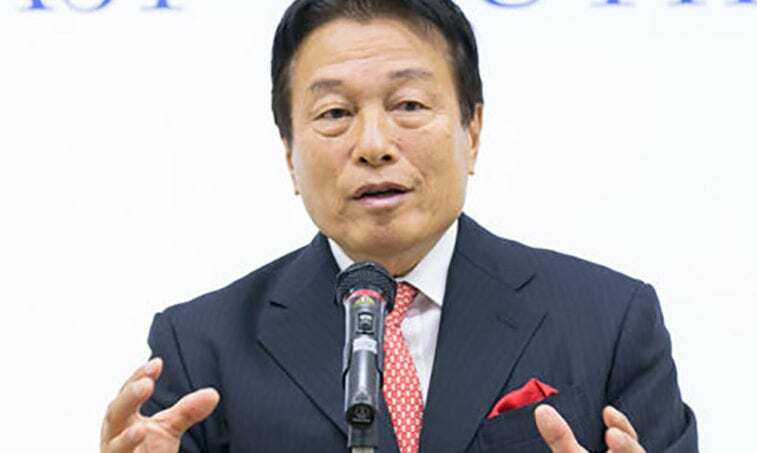 Mr. Nambu: Even with the arrival of 10 or 20 million tourists, Awaji Island cannot be a utopia without any residential growth. 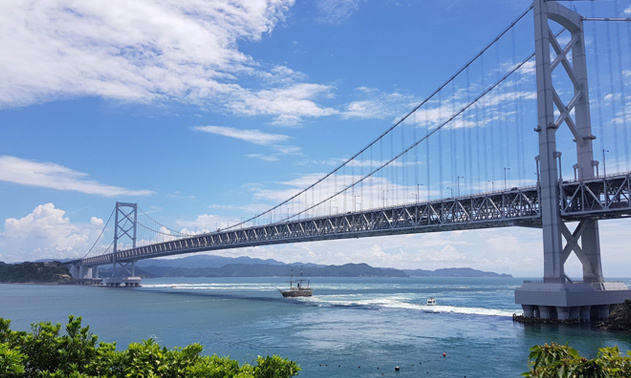 It is not only through increasing the number of visitors but also by increasing the number of residents that Awaji Island can realize its new vision. 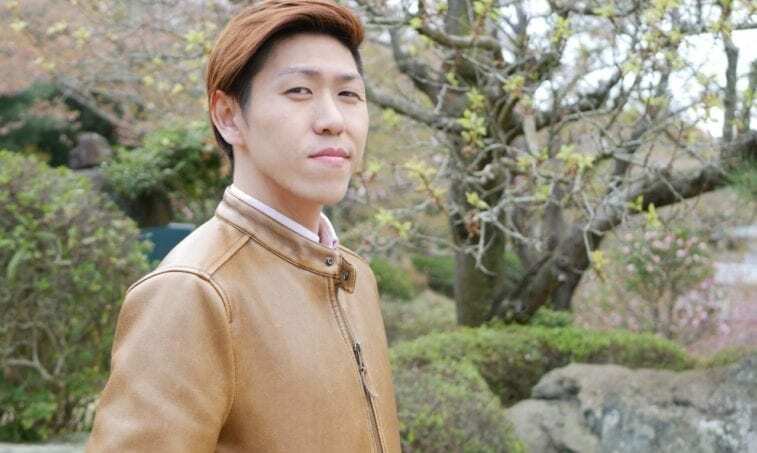 If asked “What is a utopia?”, then there may be a tendency to believe that a rise in the number of foreign tourists is enough, but it must also follow that Awaji sees an increase in its number of settlers. What should be done to increase the number of residents on Awaji Island? Mr. Nambu: To do this, the following elements are required. I have named them “the seven essences”. The “seven essences” are: education, health, culture, entertainment, work, food and nature. Pasona Group is currently building upon each of these seven elements on Awaji Island through a number of projects. For instance, Pasona has already developed new cuisine on Awaji through the establishment of Nojima Scuola (a previously closed school which has now been repurposed) and the Hello Kitty Smile restaurant; in relation to culture, Pasona has focused efforts on creating Awaji Art Circus, which gathers artists and performers from around the world. Pasona has also contributed by creating the Undokai World Cup sports event, which invites people of all ages and countries to Awaji Island every year. As a result of attaining each of these “seven essences”, the population of Awaji Island should become comprised of 40% Japanese and 60% foreigners. Awaji will become a “resort island of culture, art and health,” and this is the utopia that I am striving to achieve. Beyond working towards this Awaji utopia, do you have even bigger dreams that you would like to achieve? Mr. Nambu: I want to create an exchange between Awaji and the rest of the world. I would also like to open an “island summit” that links Awaji with similar islands from all over the world. For instance, Capri, Corsica, Nantucket, Sentosa, Malta, and Hong-Kong, all have the “7 essences” that I mentioned before. What I see in this network of connected islands is a common living space for residents. In other words, people of all ages could circulate information and art, and build friendships everywhere within this network. This would be a global utopia. To some extent, one can see similar concepts with the Rotary Club, Lions Club, Club Méditerranée and others, but the difference in what I envision is that there would be linkages between residential spaces in different parts of the world. 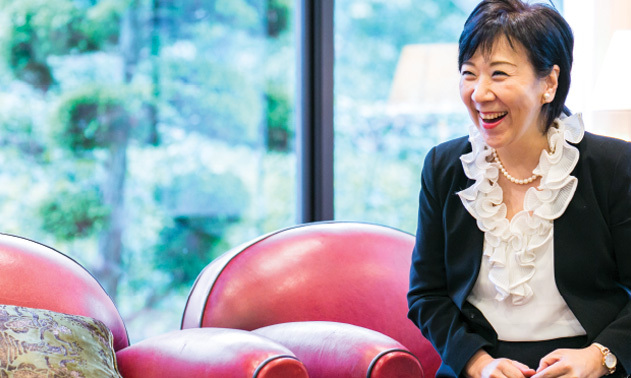 Why is the vision that you have for Awaji so important to you? Mr. Nambu: Well first, achieving regional revitalization through combined efforts of the prefecture and the city is important. There are limits to private companies when they act alone. However, these companies can achieve more depending on how they collaborate with the government. This kind of effort is what has been created in Awaji. This was made possible due to the current problem of extreme concentration which can be found in Tokyo. By solving this issue, we can mitigate the risks of natural disaster, contribute to the internationalization of companies, and create a healthy environment for workers. By doing so we will have achieved regional revitalization. As a successful entrepreneur, what advice would you like to pass on to others? 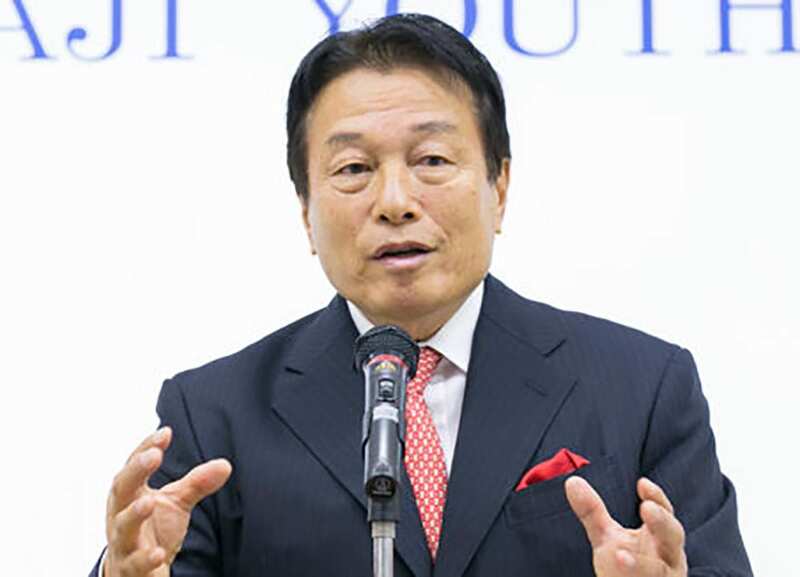 Mr.Nambu: Treat your ambitions with the utmost care and dream big! In my opinion, two elements are key to start a business and become a successful entrepreneur: passion and action. You need to treat passion towards what you want to do as the most basic step. 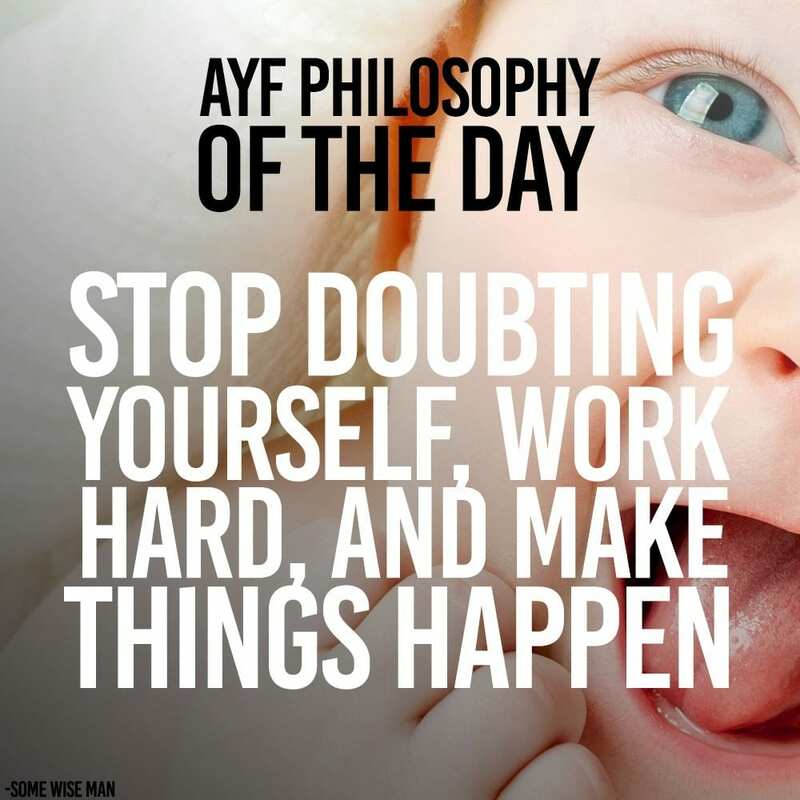 One of the many sides of the AYF is entrepreneurship. But what is entrepreneurship? What does it take to start a business? Freddy, an entrepreneur, designer and entertainer from Singapore who started his own clothing brand at 16 and from there continued to aim for the top, is giving us his opinion regarding entrepreneurship. In my opinion, two elements are key to start a business and become a successful entrepreneur: passion and action. You need to treat passion towards what you want to do as the most basic step. Then, once you have a clear goal to achieve, just do it! You should not worry about things like money or what you cannot do, just keep doing and do not find excuses to avoid achieving what you can. Despite the obstacles, you should keep pushing for you dreams! Finally, talk to people about your goals so that you can get help and feedback. These points constitute the basis of any entrepreneur. However, if I had to think about being an entrepreneur within the frame of AYF I would like to add one more thing: the bigger picture matters the most. By that I mean that for your projectyou really need to adjust what you want to do with what the local community needs. If you are passionate about it then act quickly, communicate with your team, be decisive and make it happen! In Awaji you have all these small farms located next door. Here food is brought to you on a personal level either through connections or local markets. 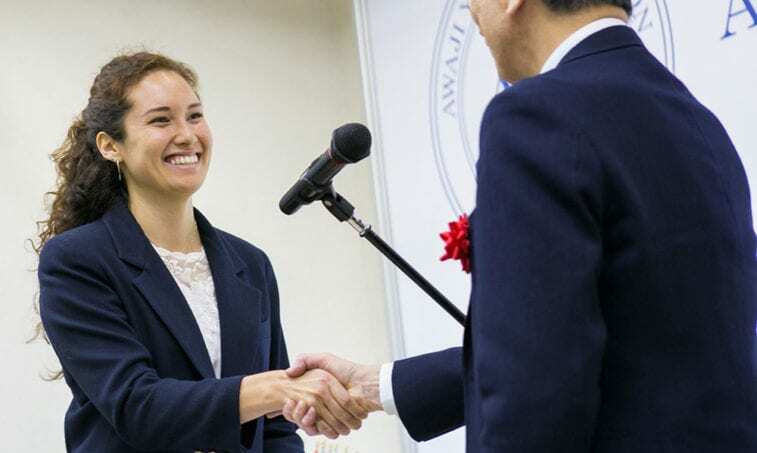 From the USA’s sunshine state of California, Amanda was raised in a Japanese-American family. From a very young age, she established a deep connection with the Earth. As Amanda grew up and studied landscape architecture, she became knowledgeable about urban ecology and applied it in her professional endeavors. Now, within AMAMI Team, she aims at developing the model of a regenerative lifestyle on Awaji Island. What made you realize our modern consumption habits should be changed? Several factors influenced me to follow the path I am following: the environment in which I was raised, my studies, and my own curiosity and interests. I first heard about climate change during high school. Since then, I continued learning more about Earth sciences, and as a landscape designer, I implement conscious solutions in my everyday life, studies and work. At your previous employer, how did you create a positive influence on people’s lifestyles? As part of the Amami Team, how are you achieving this in Awaji? Our vision at Earth Steward Ecology was to connect people to their immediate environment by establishing relationships with the plant communities in their own backyard. These spaces would hold maximum biodiversity and support the household by providing organic medicinal plants, food, and wildlife habitat. These lifestyle habits of caring for the environment lead people to become stewards of the Earth beyond their own backyard. Within Amami, we have extended on the Earth Steward philosophy by creating gardens surrounding Manabi no Sato to create this ecologically conscious environment. Our Chef and Fellows utilize the harvested produce, working towards a self-sufficient lifestyle. Changing people’s lifestyle habits and raising awareness of the environment in daily life activities is a difficult task. How do you think AYF can change this on a wider scale? AYF can make a difference through education and spreading awareness. Once people are knowledgeable, they can take small steps forward down the path of a regenerative lifestyle, using eco-safe products, consuming local, organic food, recycling materials, and utilizing renewable resources. To start, some great documentaries include Inhabit,Cowspiracy, More Than Honey, Rotten, andBefore the Flood. Being quite conscious about the environment and what you eat, as to become vegan, what message would you like to convey to our readers regarding the importance of changing our habits? In general, always know where your food comes from. How was the food grown and processed? 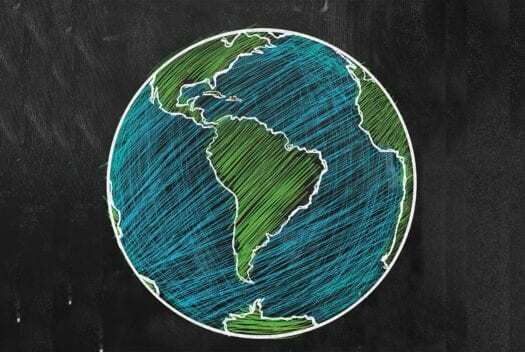 What are the environmental and demographic impacts? Overall, consumers have the highest power towards suppressing climate change. As consumers, every single dollar spent is a vote towards the health of our planet. By analyzing our current habits and making conscious decisions, everybody can have a positive impact on the planet and climate change. 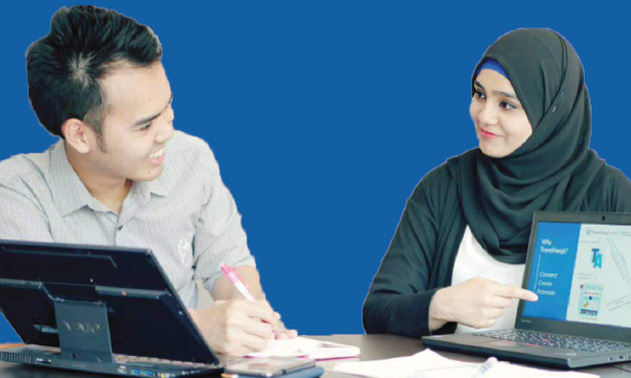 What have you learnt through the AYF program? You cannot learn everything from a book and then apply it your whole life. In that regard you have to learn from the site and then you can create a food system that respects this specific environment. Being in Awaji, I have learnt about its land, fauna and flora and cultivated plants accordingly. When it comes to actual on-site knowledge I think it is very important to share it as it is unique and valuable. Indeed, by growing my own food and learning out of it, I could come up with new ideas and confront them with local farmers to discuss solutions based on my actual knowledge. To give you another concrete example, I have learnt about the different kinds of pest that populate the area and how to repel them in an organic way using other plants. By planting specific plants, you will also attract some other insects that will get rid of pests such as ladybugs. In the USA the food production is mainly located in the center and most inhabited regions are depending on it regardless of how far they can be from the center. The food there is based on a land that is not fertile anymore and it is filled with pesticide and so on. On the other hand, in Awaji you have all these small farms located next door. Here food is brought to you on a personal level either through connections or local markets. The source is more reliable, and people are more conscious about food. I have got the feeling that the community can support itself food-wise.